President Ivan Duque refused to acknowledge international agreements made ahead of peace talks with the ELN, spurring a dispute with host country Cuba. 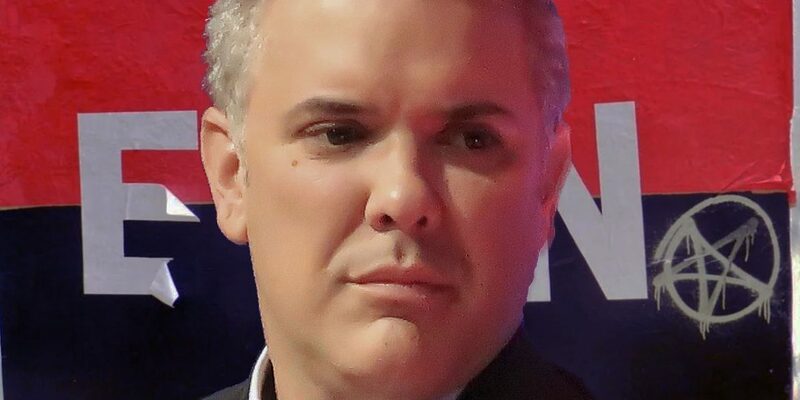 When announcing his decision to end the talks with the ELN on Friday, Duque said authorities would file international arrest warrants for the guerrilla negotiators that traveled to the island state for the talks last year. According to the president, the ELN leadership ordered a terrorist attack in Bogota that killed 21 people and injured 68 in the capital Bogota on Thursday. Cuba’s foreign minister Bruno Rodriguez said Saturday that his country’s government would stick to the protocols agreed with the Colombian state, the ELN and the guarantor countries ahead of the talks that include protocols to safely return ELN leaders in the event of a rupture of negotiations. Cuba’s foreign ministry will act in strict respect to the Protocols of the Peace Talks signed between the government and the ELN, including the Protocol in Case of a Rupture of the Negotiation. Rodriguez added that his government was talking to the Colombian government, the ELN and the other guarantor countries about due proceedings. “This is why we ask that government to surrender those criminals so that justice can be imposed,” said Duque. According to Interpol, however, no country is obligated to extradite individuals put on the international police organization’s list of wanted suspects and criminals. “Each member country decides for itself what legal value to give a Red Notice within their borders,” according to the Interpol website. Other guarantor countries did not immediately respond to the statements made by Duque and his foreign minister.